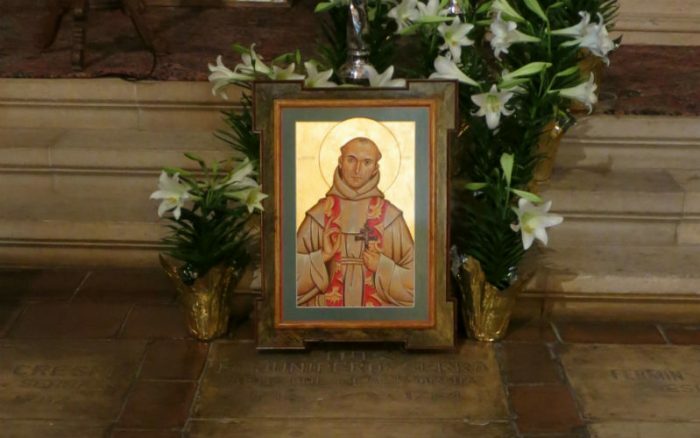 10 Facts about the Great St. Junípero Serra Every Catholic Needs to Know! 1) We do not know exactly what Saint Junípero Serra looked like, but we do know a lot about his inspiring life thanks to his many writings. 2) He was baptized on November 24, 1713 in Petra, Mallorca the day he was born, because he was sickly and it was believed he did not have long to live. 3) He lived during a time very different from our own. Some examples include church and state often being indistinguishable and life expectancy was much lower. 4) He gave up a comfortable life as a beloved priest and university professor in Palma, Mallorca to come to the Americas to spread the gospel message to those who never heard of Christ’s love. 5) From December 17, 1749 to June 30, 1769, he ministered to Catholic Christians in present-day Mexico. For five of those years he was father president of five missions in the Sierra Gorda region north of Mexico City. 6) On July 1, 1769, Serra entered present-day California at San Diego. 7) He started nine missions between San Diego and San Francisco to evangelize California Indians. He died on August 28, 1784 at the age of 70. Pilgrims from all over world visit his grave at Mission San Carlos Borromeo del río Carmelo. 8) After his death, another twelve missions would be founded, the last in 1823. Between 1769-1823, 101,000 baptisms, 28,000 marriages and 71,000 burials would be performed at Catholic churches in California. 9) Even saints have their Achilles heel – Saint Junípero Serra was partial to chocolate and snuff. St. Junípero Serra, pray for us! 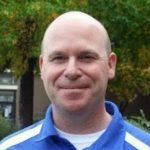 Christian Clifford is an educator and author who lives in the San Francisco Bay Area with his wife and son. For more information, visit Missions1769.com.